Suwannarat K., Suwan-achariya Ch. 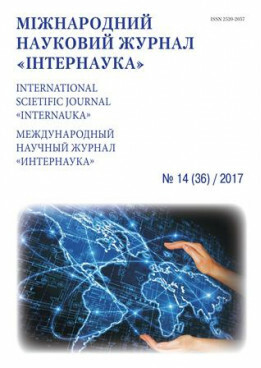 Problems and likelihoods of the application of e-learning for self-directed learning // International scientific journal "Internauka". - 2017. - №14.